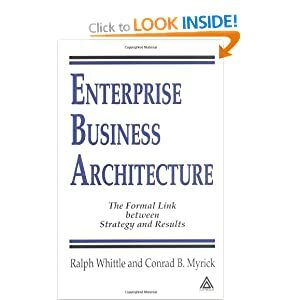 Enterprise Architecture is often misunderstood as the process of designing IT systems. 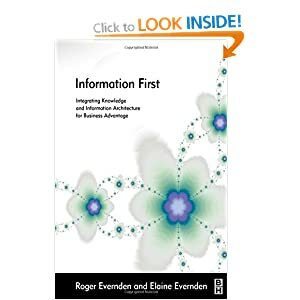 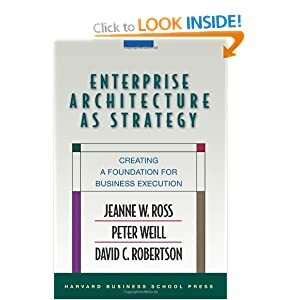 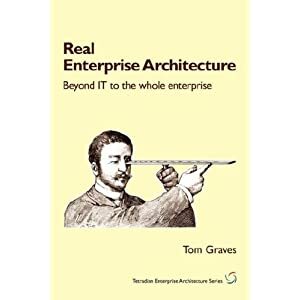 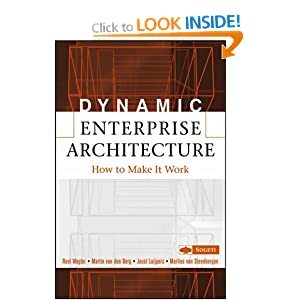 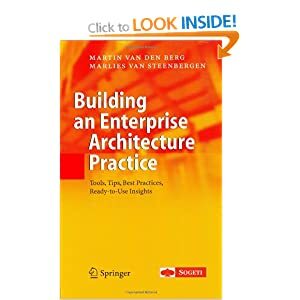 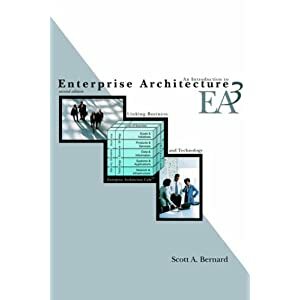 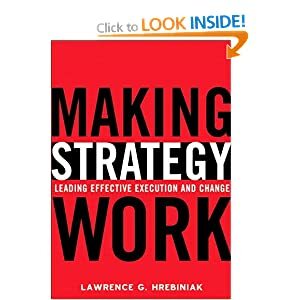 In fact, Enterprise Architecture is the art/science of “architecting” the enterprise. 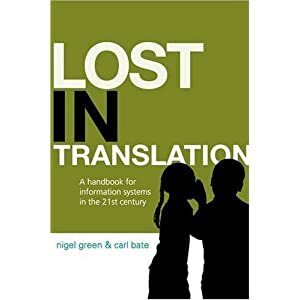 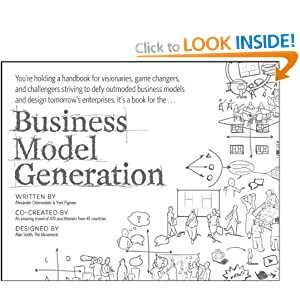 It is the process of modelling and documenting all aspects of the organisation (i.e. 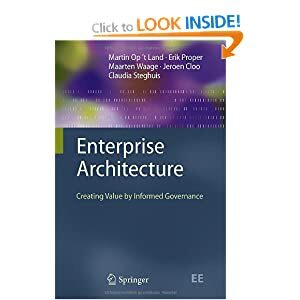 the enterprise) to ensure that services, processes, applications, information, data, technology, locations, people, events and timelines are all aligned with the enterprise goals and objectives. 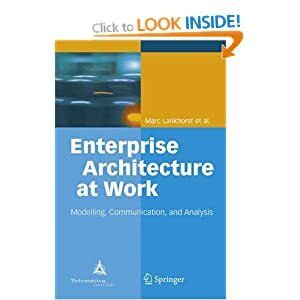 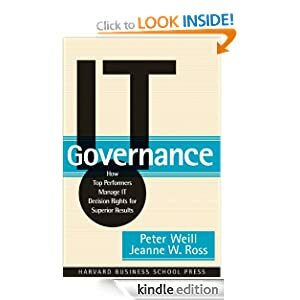 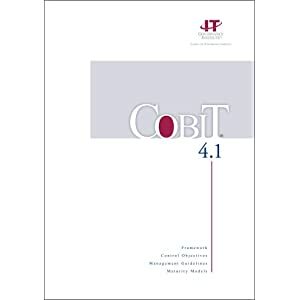 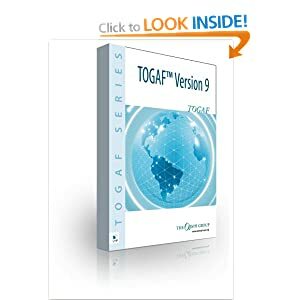 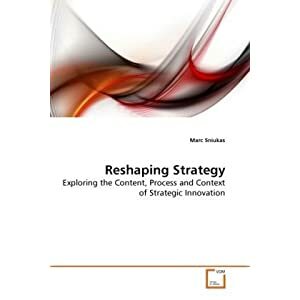 The processes, art, data, and tools to describe an enterprise as a socio-technical system within a larger socio-technical system (technology / processes, people / culture, politics, economics, performance and relationships between them) and provide visualizations of the same data that support decision-makers with different perspectives of the enterprise.